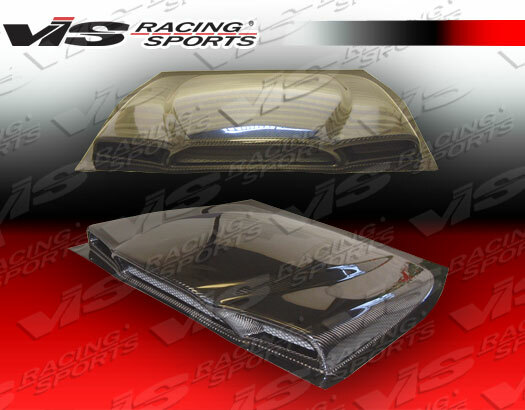 Are you shopping for a new body kit for your car, truck or SUV? You came to the right place. 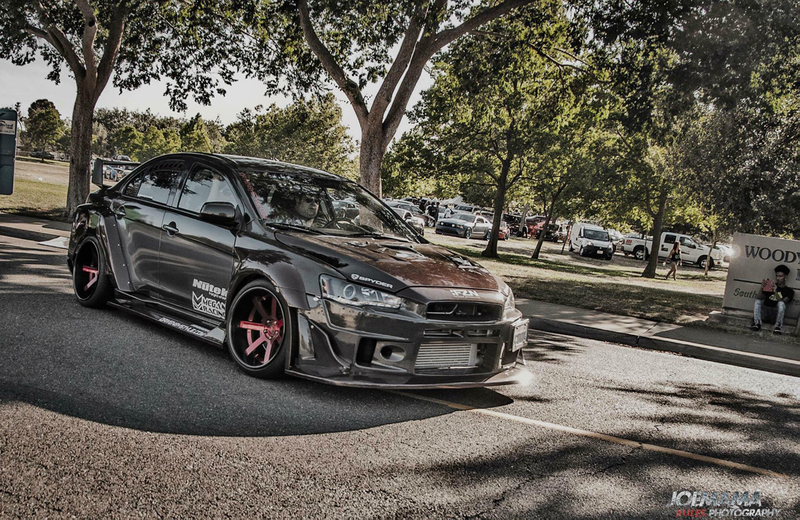 Driven By Style has been a leading body kit retailer for over ten years now. 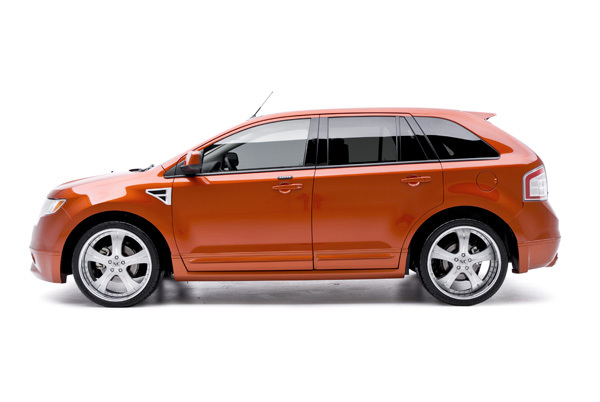 At Driven By Style we have the knowledge and experience you can rely on when you are choosing a body kit for your vehicle. 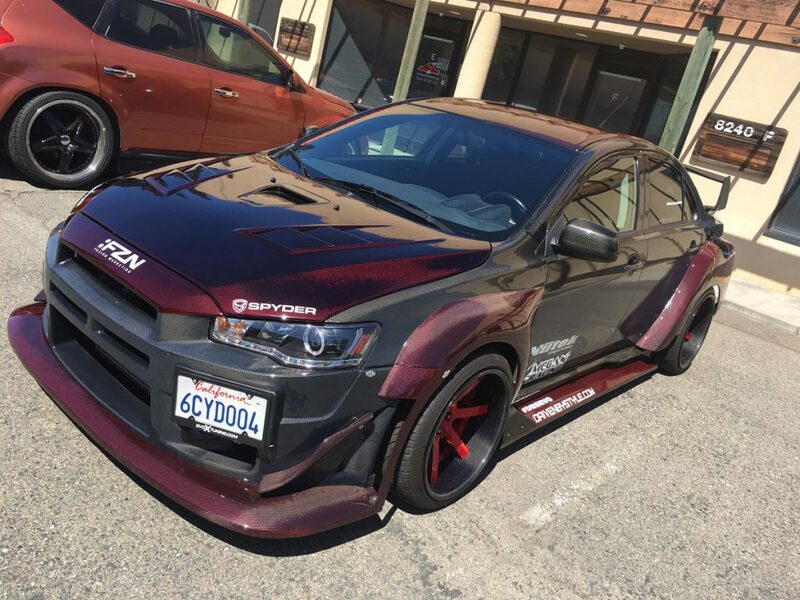 Additionally members of the team here are composites professionals and work with manufacturing and installing body kits for our local customers in Sacramento California. Secondly it is our goal to educate our customers on body kits and what to expect when it comes time to bring your vehicle to a body shop for installation. Finally we want our customers to know the staff here is standing by to assist you either through our live chat service or you can call us at 916-476-3925. 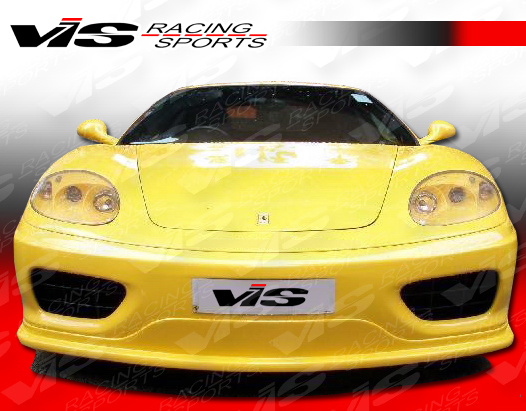 In other words it is our goal to be your one stop destination any time you are looking to purchase a body kit or vehicle aerodynamics products. 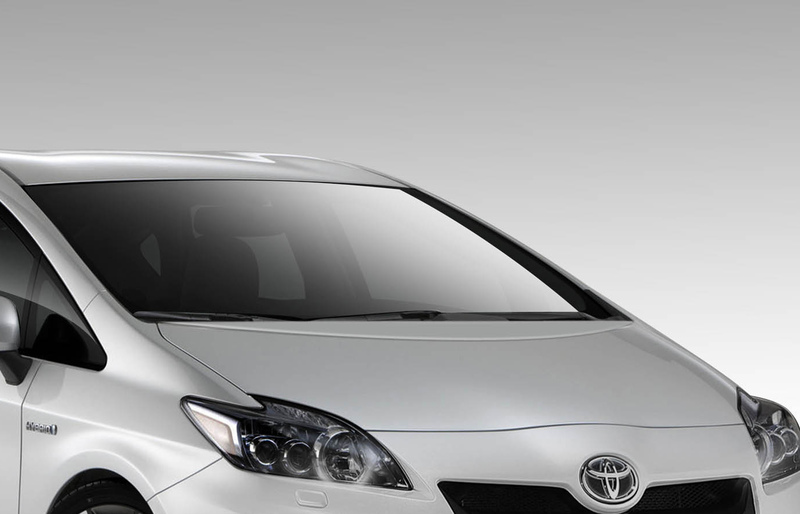 What are the primary differences between body kits? 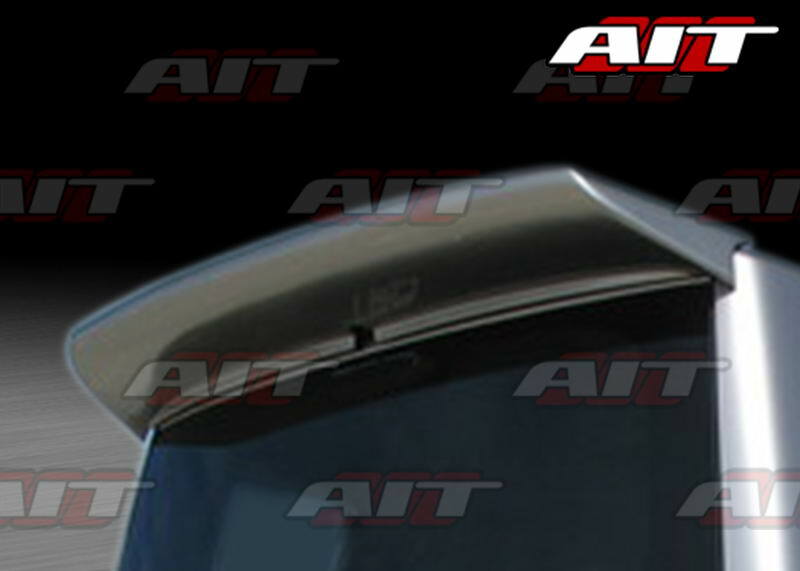 Body kits are primarily manufactured in 3 different materials. 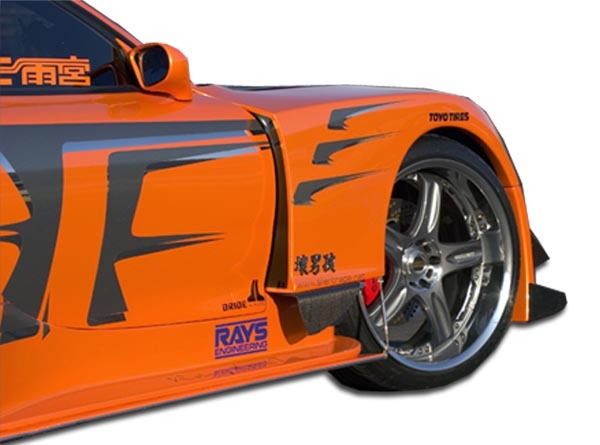 The most common material used for body kits is FRP (fiberglass reinforced plastic). Often customers see this and they expect "plastic" but this is not actually the case. FRP products are fiberglass based and become a solid with the addition of the polyester based resin. Many FRP parts will have a gelcoat finish on them and others may have just a primer finish. 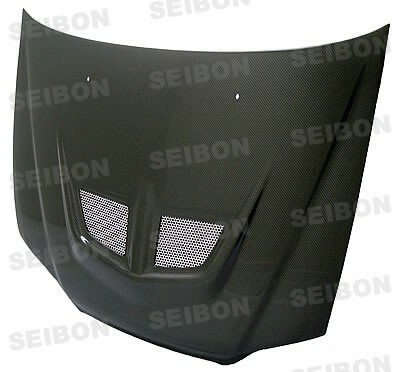 FRP is used the most for body kits because of the low cost to manufacture and the parts are easy to modify and work on. 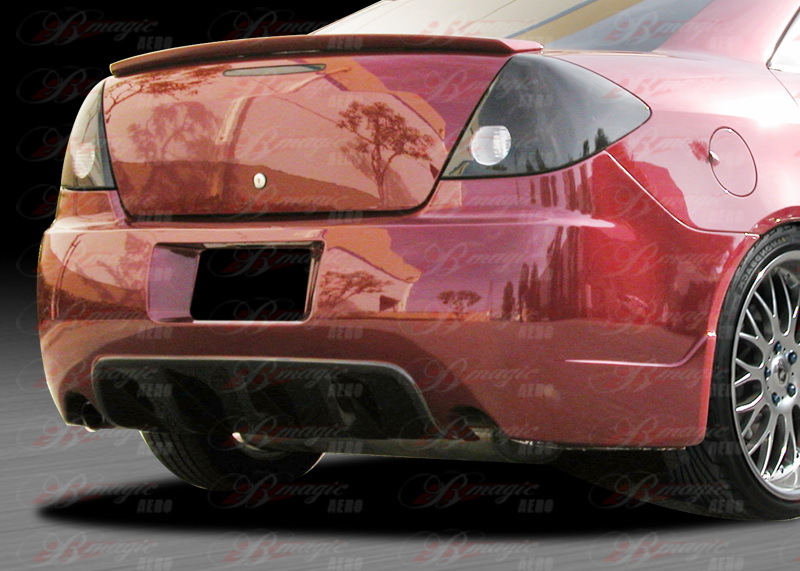 All FRP body kits require some amount of cleaning up and detailing before it can be painted. We will cover this in more detail in our installation section. 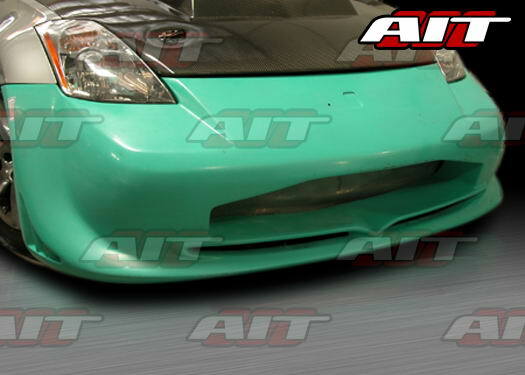 The biggest downfall with FRP body kits is they can be damaged easily if you bottom out or impact the bumpers. 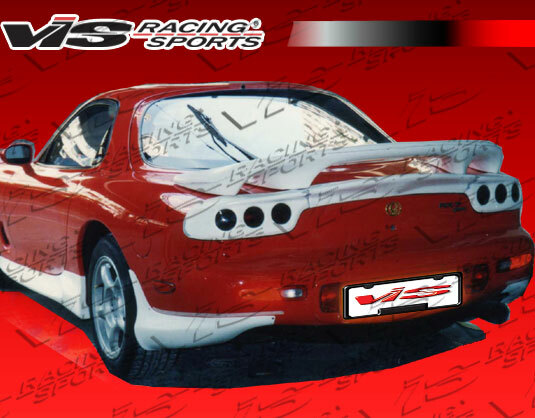 The biggest benefit with FRP body kits is the low price and the parts are repairable if damaged. 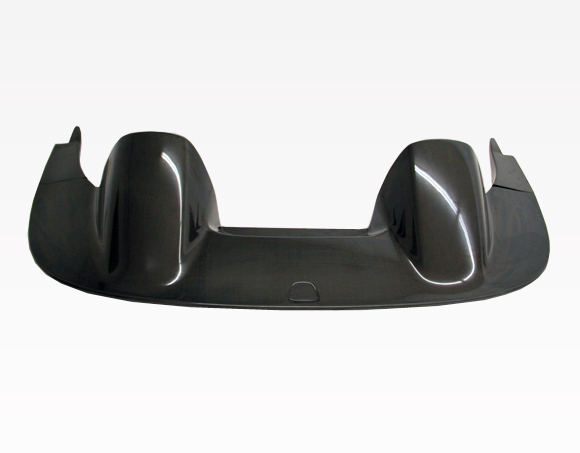 The second most common material for body kits is Polyurethane. Polyurethane is a rubber like material and is extremely flexible and durable. A polyurethane bumper can take a hit and not be destroyed or severely cracked like a fiberglass bumper will. Polyurethane body kits do have a few drawbacks though. 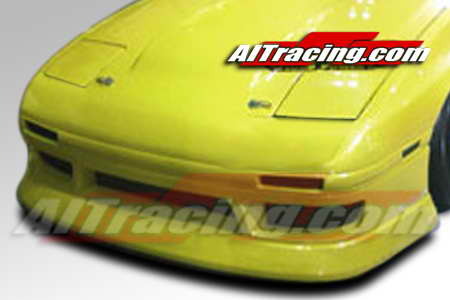 Polyurethane body kits are expensive to manufacture and produce. 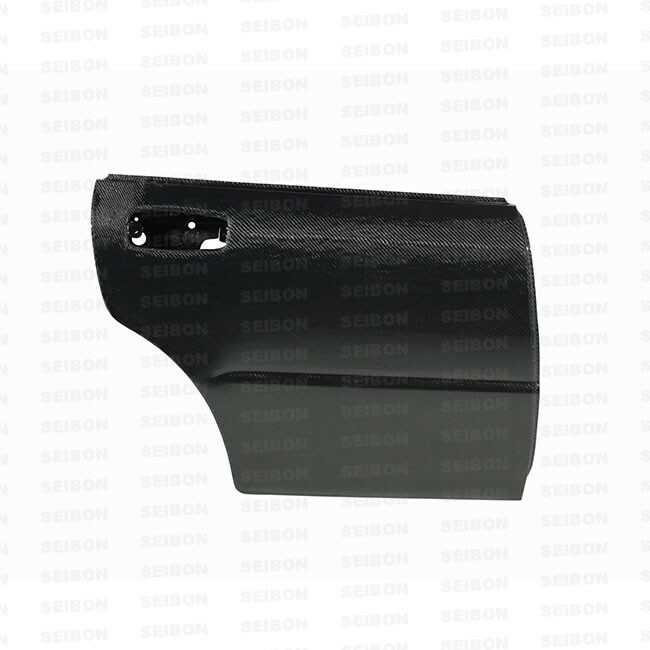 Due to the material being injection molded the molds to produce polyurethane body kits are considerably more expensive to design. 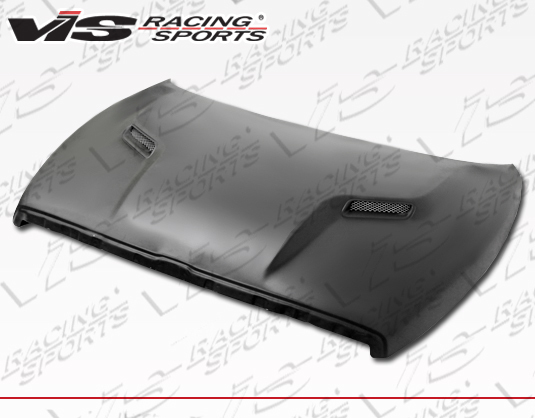 This makes the selection of polyurethane body kits far less common than fiberglass body kits. The other downfall with polyurethane parts is that they are heavier than fiberglass. 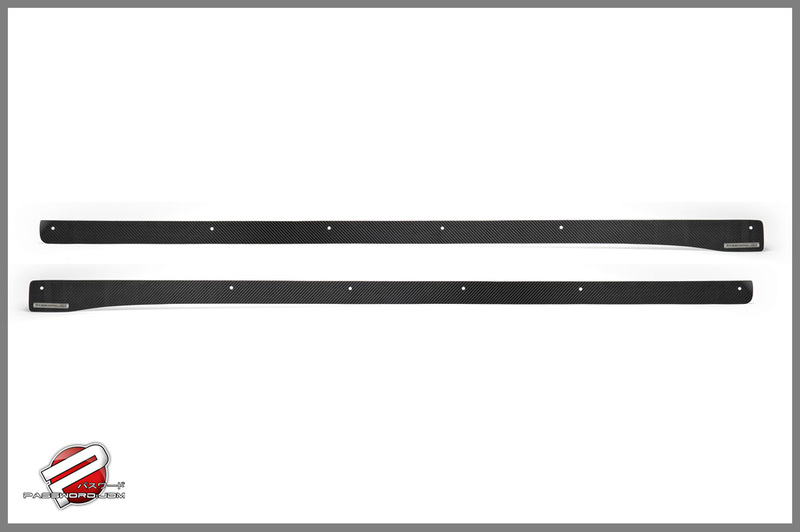 Support brackets are often needed to prevent sagging. 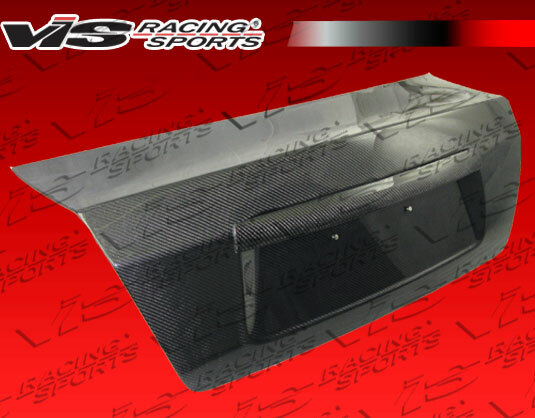 Carbon Fiber is the material used for our most expensive body kits. 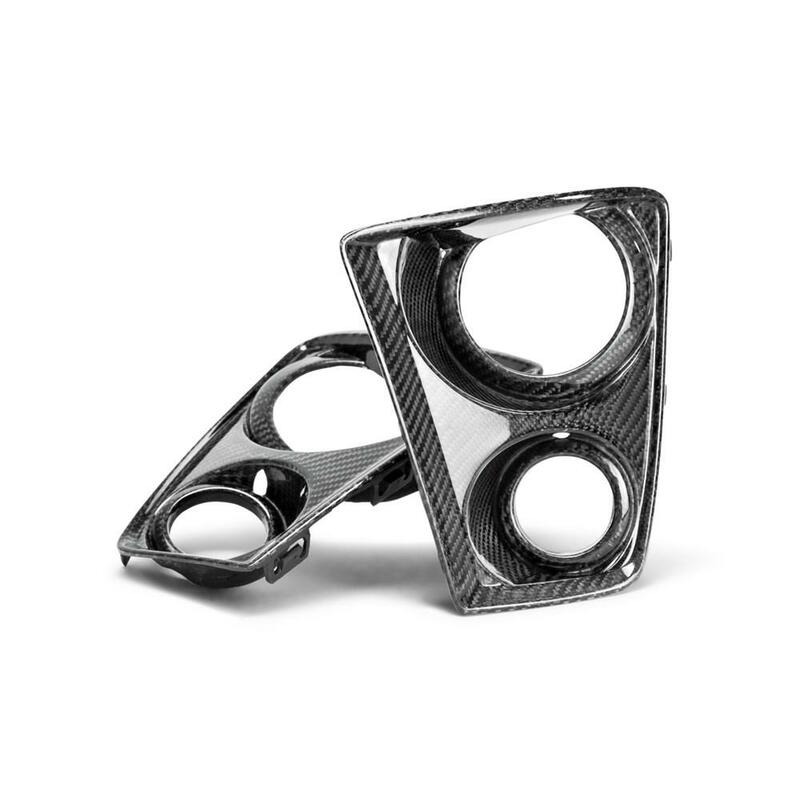 The finish is clearcoated with a glossy finish that adds depth to the carbon fiber weave. 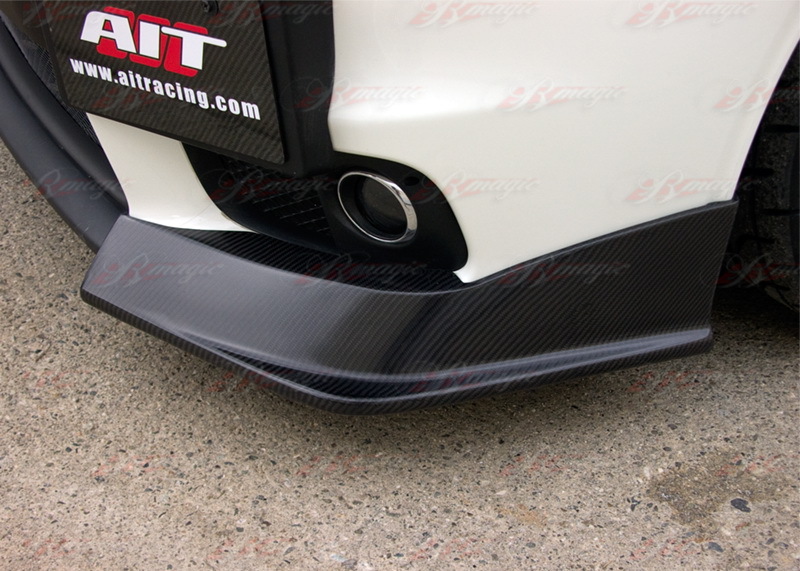 Carbon fiber body kits do not need painted or color matched. 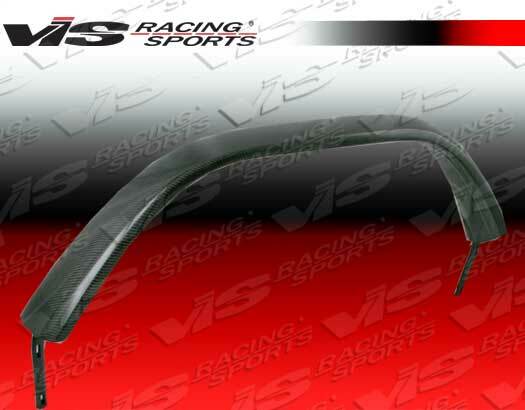 However it is wise to have your carbon fiber parts sanded and clear coated to provide a UV protective finish. 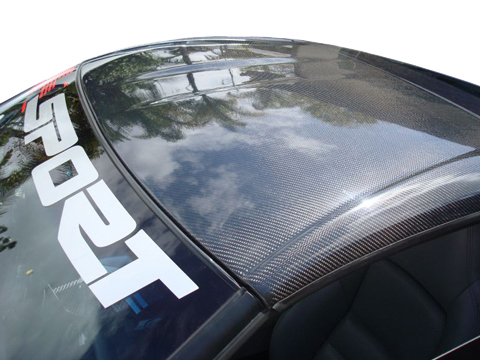 Typically carbon fiber is most used for items such as hoods, bumper lips, side skirts, and spoilers. 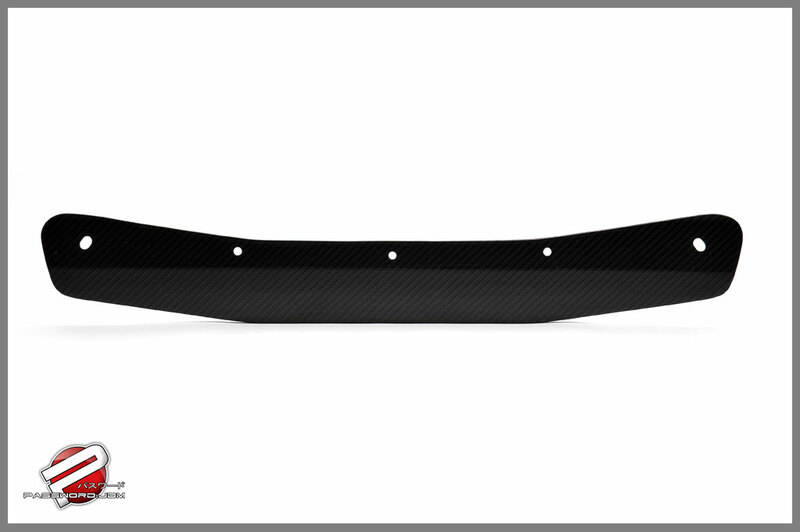 Additionally we do carry a small selection of full carbon fiber bumper body kits as well as wide body kits. How do body kits install? 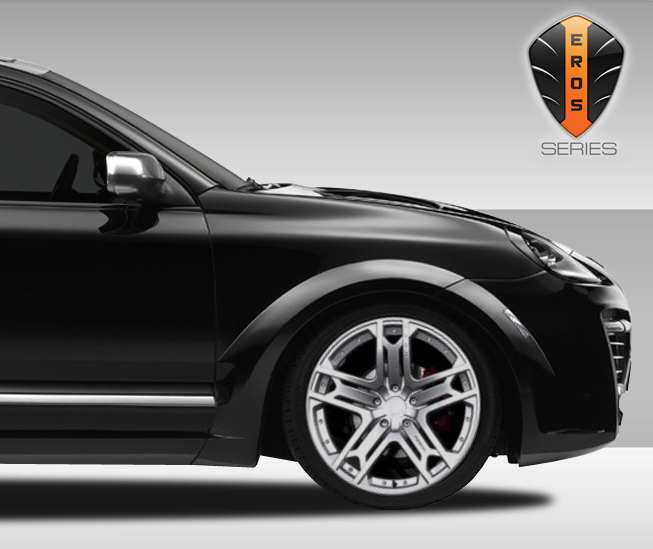 The most common question we get here at Driven By Style is how does my body kit install. 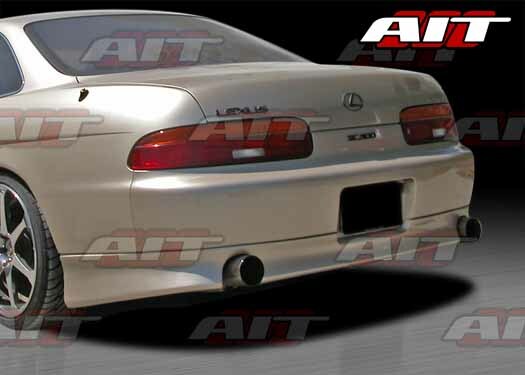 Most body kits that are full bumper replacements will install using the oem hardware from the stock bumpers. The first step in installation is to do a dry fit mock up where the new bumper is placed on the vehicle and pushed into place to gauge the fitment. Once the fitment is achieved to be acceptable then you need to mark the mounting holes and drill the parts. A tip for drilling fiberglass parts is to place masking tape over the area you wish to drill. This will protect the finish from splintering as the drill bit makes it's way through the piece. Secondly you want to drill in reverse. This will prevent the drill bit from catching and causing the hole to splinter. After all the holes are drilled then the part can be bolted up. Next you need to check all the panel gaps and ensure the piece is aligned properly. Any blemishes and flaws should be circled with a marker so that they can be corrected once the part is removed for paint preparation. 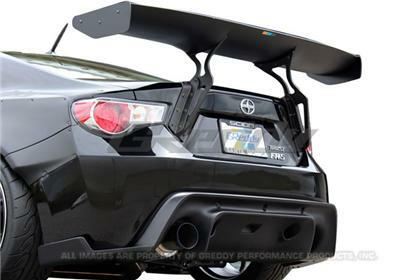 If he body kit is made of polyurethane it is going to be heavier than the stock bumper in most cases. 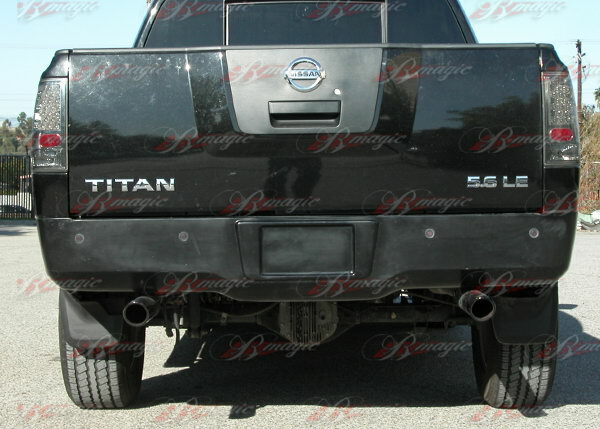 Due to the weight it is usually going to require that custom brackets are added to help support the bumper properly. 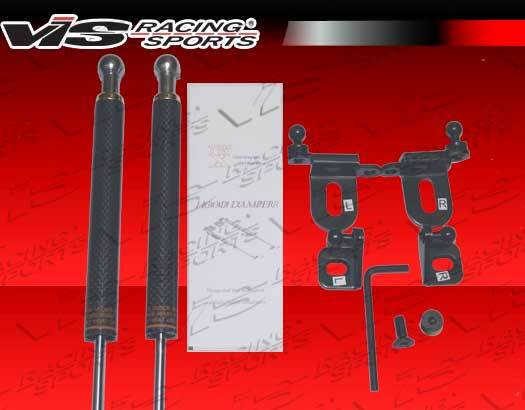 Your body shop will be capable of fabricating the necessary support brackets for you. 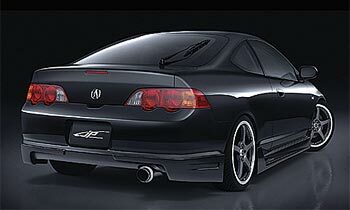 What kind of body shop should I take my body kit to? We suggest that our customers avoid collision repair shops and seek out shops that do customization. The reason for this is a collision shop works on very tight time frames and they are used to working with OEM components that have a set labor rate for what each job requires in time and material. 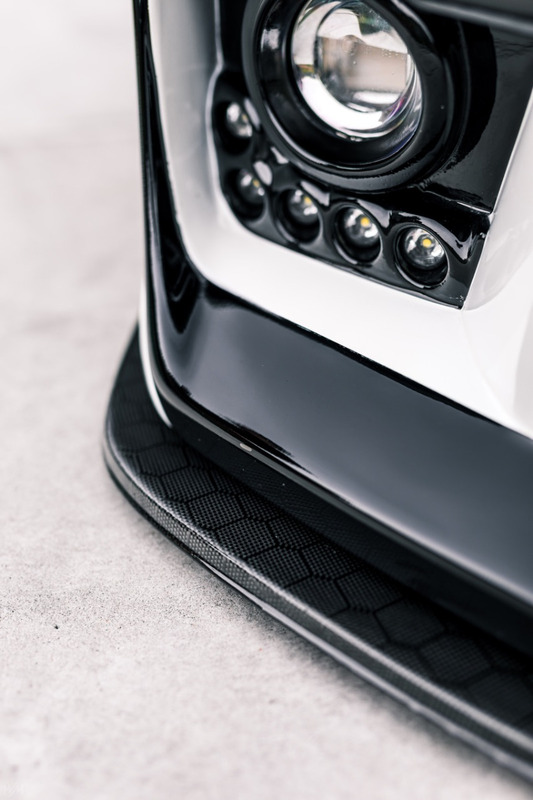 When it comes to a custom body kit there is no book to go by that will tell them that the job will require a certain amount of time and materials. 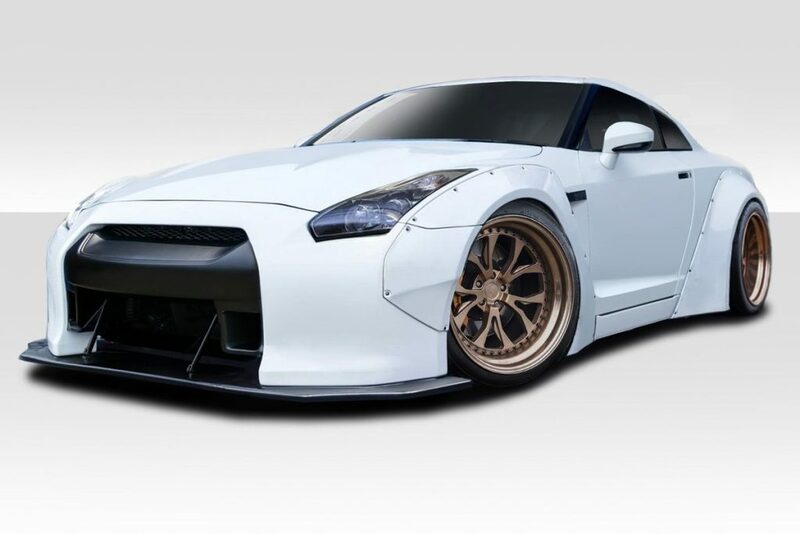 Therefore custom shops that work with body kits and custom paint on a regular basis are better experienced for these kinds of jobs. What is required to prep my body kit for paint? Some customers purchase a body kit and think it can simply be dropped off at the paint shop and sprayed. This is not the case on 99% of body kits. 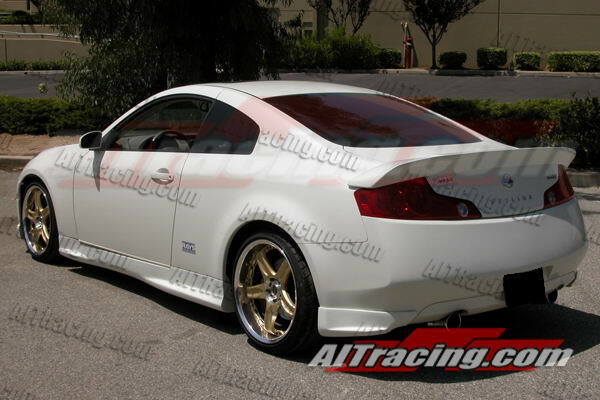 For instance FRP body kits need the most prep work and detailing prior to being ready for paint. When you start to prep a fiberglass based body kit you must sand every square inch of the finish. This will expose any high and low spots as well as chips and spider cracks that may be in the finish. After a part is fully sanded it typically will need some light body work. Body filler is used to smooth out the defects and make the surface perfect for paint. The more time spent on prep the better the finish will be. 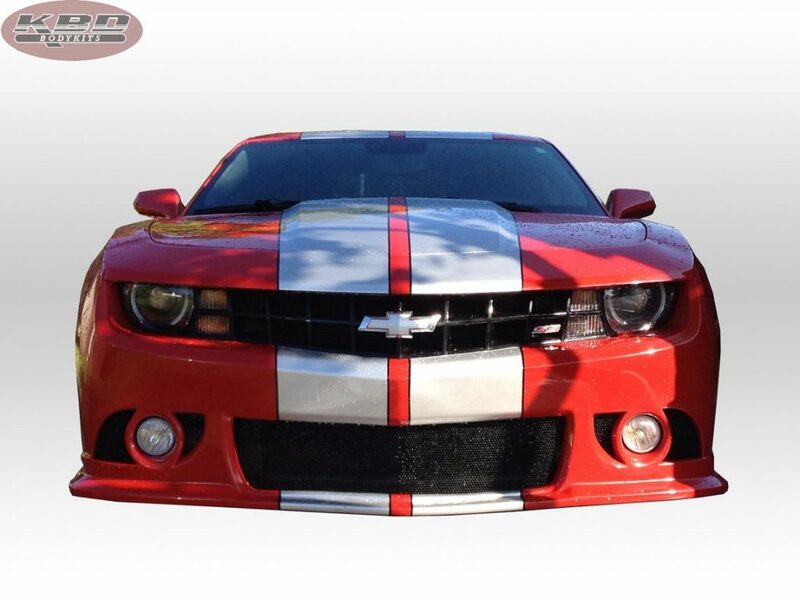 Painting polyurethane parts are less labor intensive compared to fiberglass body kits. For example polyurethane parts often just need the seam lines sanded and cleaned up and then can be put into primer. The one specific difference with polyurethane is it requires adhesion promoter to get a good bond when they are painted. The paint shop will need to just scuff the finish with a scotch pad to create surface scratches for the adhesion promoter and primer to stick to. Additionally the paint will need to have flex agent added so that the paint will be as flexible as the part is. Carbon fiber parts do not need to be painted. 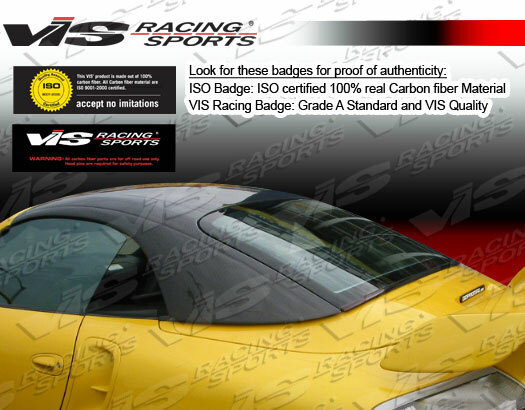 These body kits have a cosmetic finish already that is glossy and shows off the exposed carbon fiber. 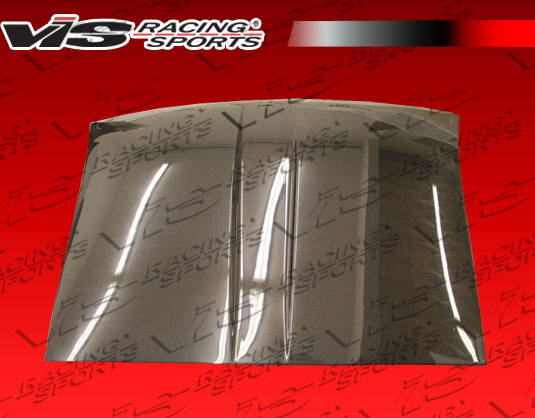 One thing that carbon fiber body kits can benefit from is being clear coated with automotive clear coat. 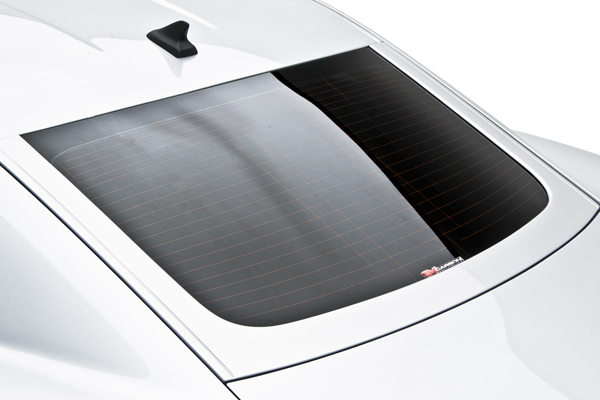 This adds a deeper finish and prevents the finish and the carbon fiber from fading from UV exposure.